Fancy getting outdoors this autumn? As summer comes to an end the harvest season approaches. And with this glorious sunny spell we've been having, the countryside is bursting with produce. We don't blame you for wanting to get outdoors to make the most of it! Foraging is a fantastic way to get the whole family interested in the great outdoors. And this time of year is the ideal time to get out there and do it. Glamping is all about getting back to nature. Why not go that one step further and eat fresh? Food tastes so much better when you've foraged your own supplies and cooked them up over a fire you've built yourself under the stars. If you're going out and about, please do make sure you are confident that you have correctly identified your findings and that you're only picking plants that you have permission to pick... We wouldn't want grumpy farmers on our hands! Blackberry season! Synonymous with the end of summer/beginning of autumn, and often the feature of happy childhood memories, picking blackberries is a great one for getting youngsters involved. Found in hedgerows, blackberries are instantly recognisable with their roundish serrated leaves, but do be careful of the sharp prickles along the stems. 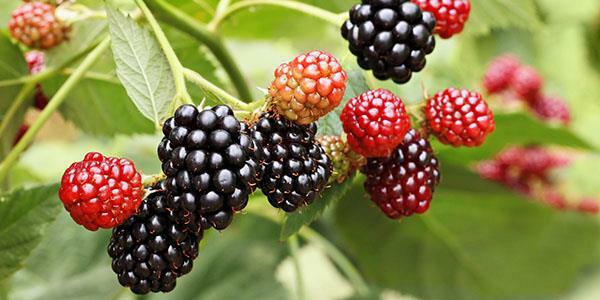 The sweet flavour lends blackberries to desserts. They can be cooked up with other fruits for jams and pies, or simply eaten as they are with a dash of cream. These little nuts are quite common in the English countryside, with beech trees able to grow in a range of soil types, so you shouldn't have problem finding them! 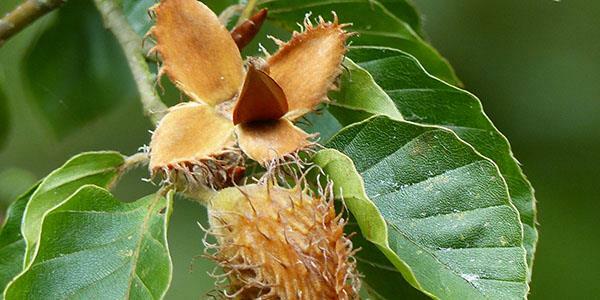 They're easy to identify too – the small triangular nut nestles inside its spiky four-lobed case. The beech tree is tall and domed with wide leaves. The nut is a little bitter, but can be eaten raw or can be roasted. Peel off the dark brown outer skin before eating and cooking, then add to salads, muesli or porridge for a bit of bite! 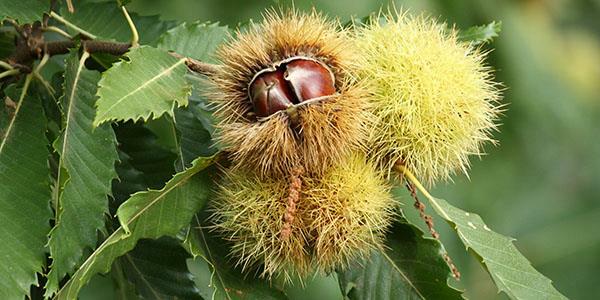 Not to be confused with the horse-chestnut which produces conkers! The chestnut tree has quite slender, serrated leaves. The green husks that hang from the branches are pretty spiny – so do be careful! When these husks burst open you will see the familiar brown nuts inside, usually two or three per pod. Traditionally chestnuts are roasted over a fire (ideal for glampers with firepits). The shell will crack open and the skin will come away easily when they're cooked. You'll be left with the delicious golden, mild-tasting nut inside. These are great chopped into dishes of greens or simply enjoyed as they are. 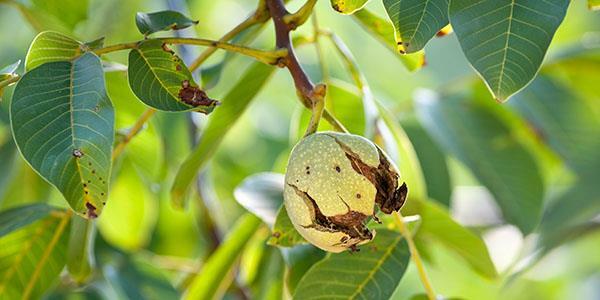 Though it's not too common to find a walnut tree growing in the wild, if you do you're in for a real treat! The ones you buy in the supermarket have been dried for keeping but if you come across growing or recently dropped walnuts ('wet walnuts'), they're delicious. Long summers are the ideal for walnuts and the trees will have shiny oval leaves that are slightly pointed with smooth edges. Come autumn, green pods hang from the trees and contain the familiar wrinkly brown shell. This will be softer than the store-bought ones and easier to get into; the flesh of the walnut inside will be much damper too. Try to peel off the skin as it can add a slightly bitter taste and the white nut you're left with is smooth and creamy and crunchy. This is a great one for nibbling as you walk or for chucking into salads, eating with cheeses or using for garnishes and sauces. The wet walnut is full of omega 3 and healthy fats. It's great. Packed with vitamin C, rosehips are great ones to use in cooking as we approach the winter months – they are notoriously good for fighting off colds! These small reddish-orange, oval-shaped seed pods belong to the rose plant and can be found in hedgerows. 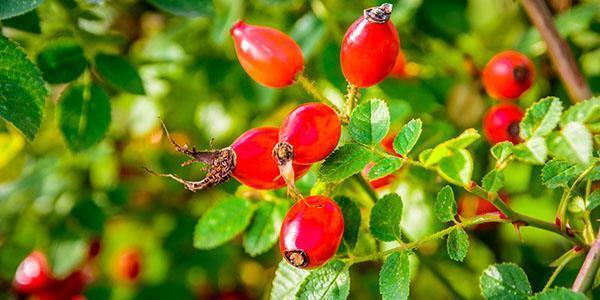 Typically used in jams, jellies and even herbal teas, the rosehip has an almost tangy taste. Be careful of thorns when picking and remember to remove the seeds and tiny hairs inside (these hairs were traditionally used to make itching powder). You won't have tasted a strawberry like this before. 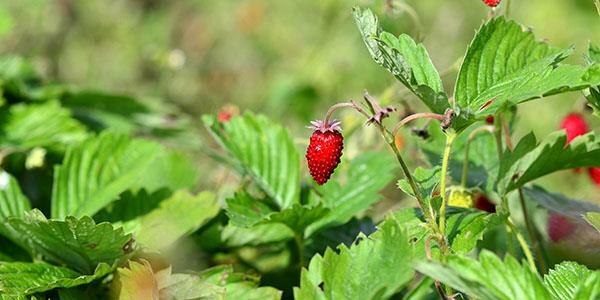 Though much smaller than store-bought strawberries, these wild cousins have much more flavour. The plants grow close to the ground and spread pretty quickly. The fruit grows from the small white flowers that flourish in spring and summer and the leaves grow in clusters of three. They can usually be found along trails and hillsides or at the edges of woodland. Wild strawberries are lovely eaten just as they are. That way you can really taste them! Autumn is a great time for sloes. They are ripening to their dusty dark blue colour and are ready to be picked. 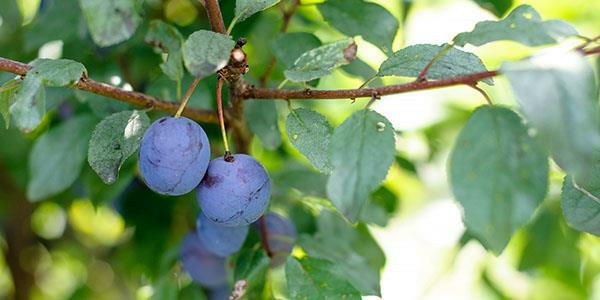 Though they're probably not the best to munch on as they are, they are great for making sloe gin. Let your sloes sit in a freezer overnight to simulate the first frost and they should split open, allowing their juices to seep into the liquid. Simply steep the fruit for two months in gin in an air tight container. You can sweeten it with sugar to taste. Makes great Christmas presents! The blackthorn has fat oval leaves and you'll know the sloes are ready when they are no longer rock hard as you squeeze them. Why not see what you can find as you explore from one of our glamping sites? Book your autumn break today.